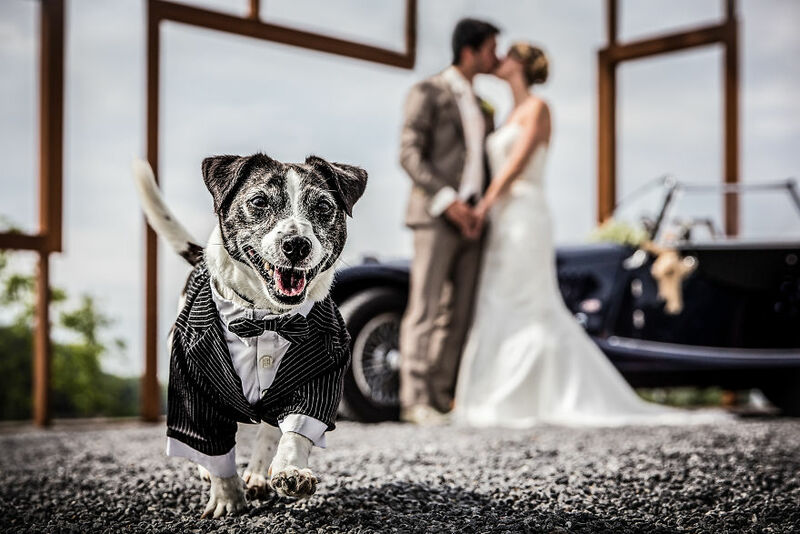 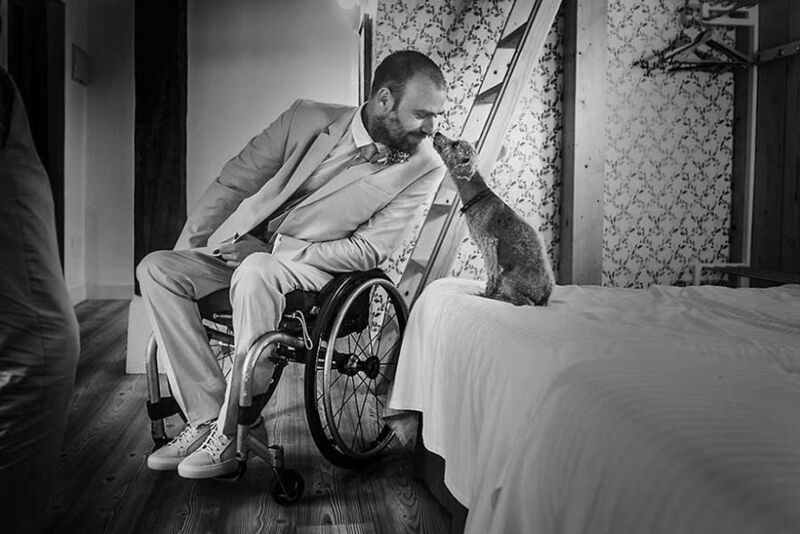 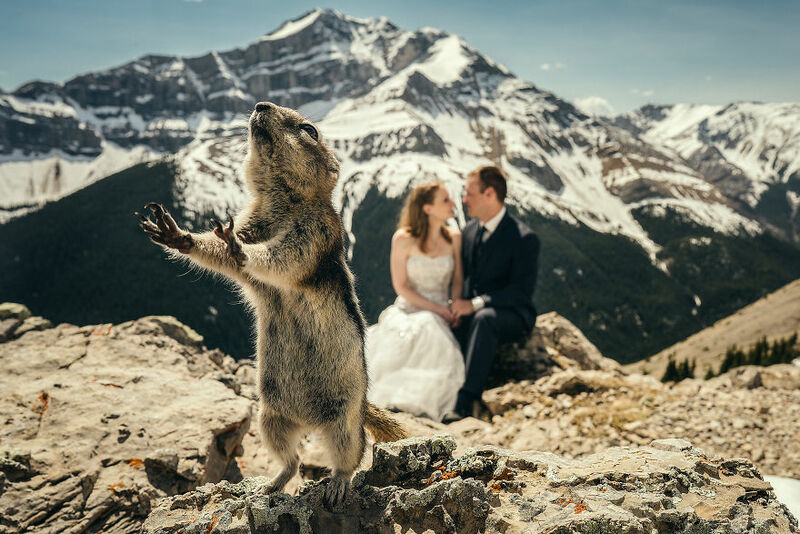 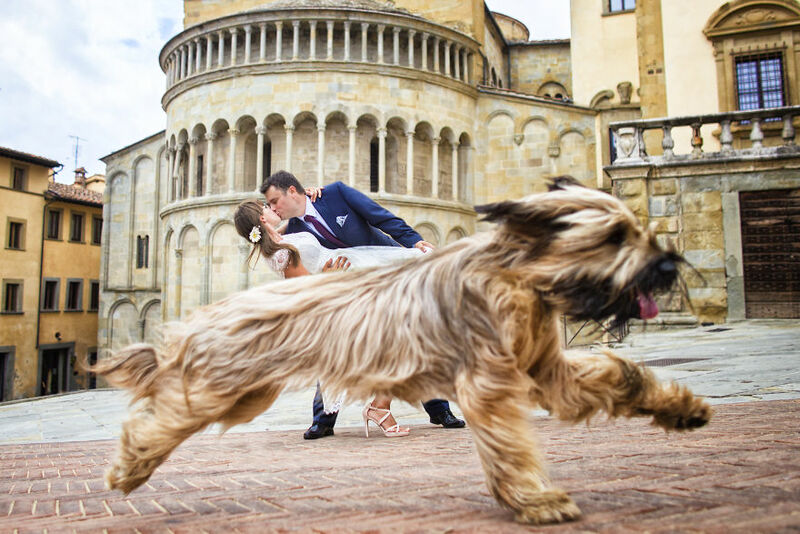 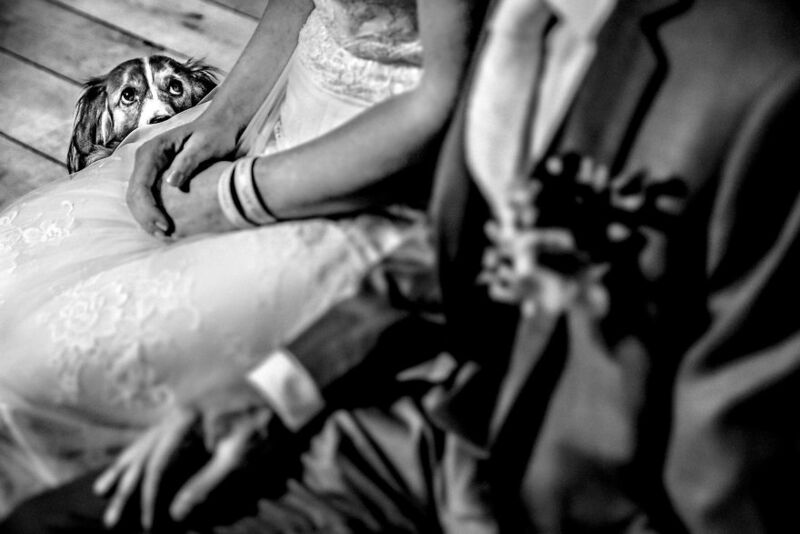 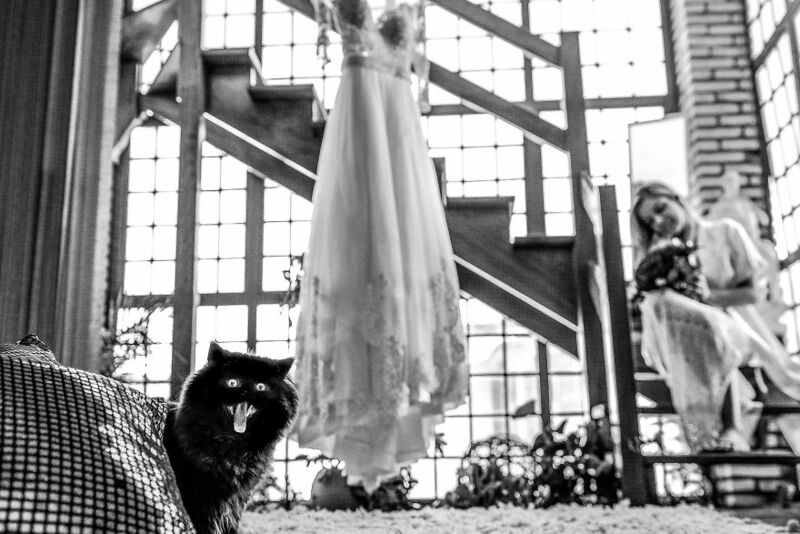 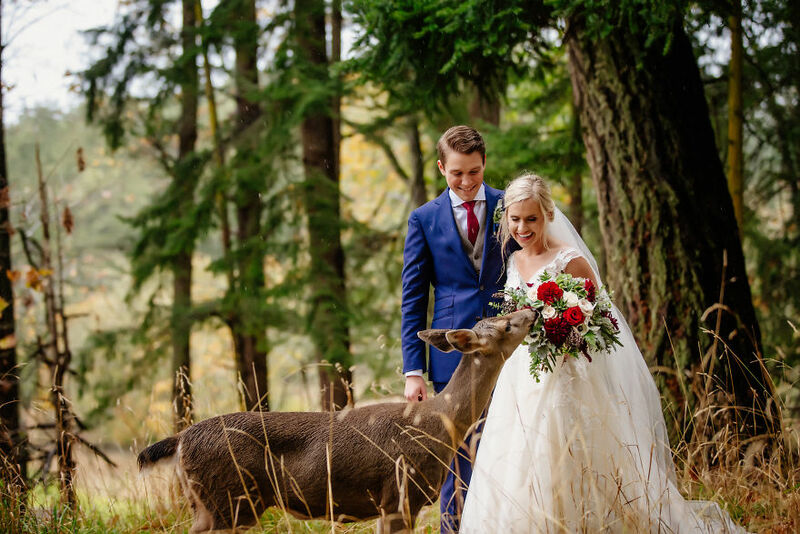 Home Pictures	11 Times Animals Stole The Show When It Came To Wedding Pictures. 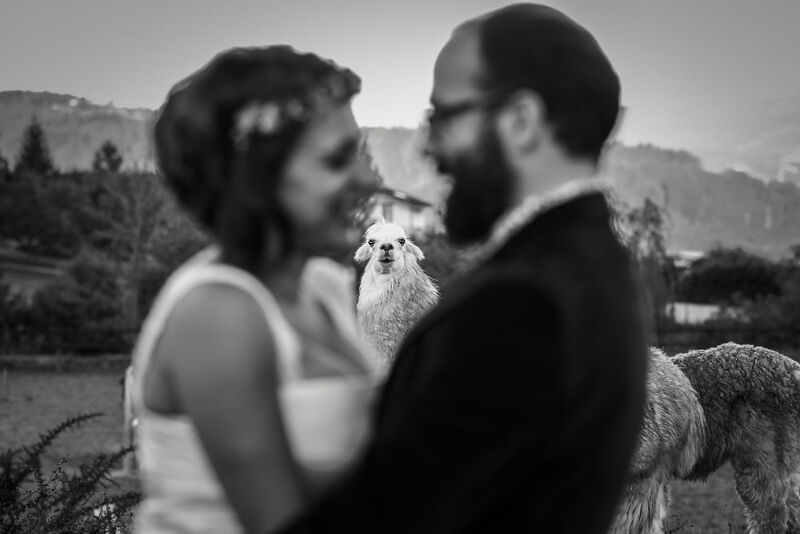 At a wedding, there’s one thing you can always be sure of: the attention is always on the bride and groom. 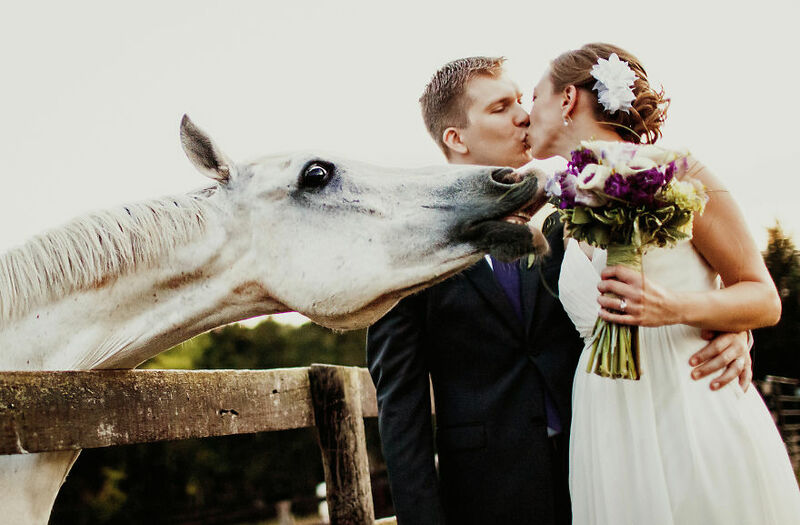 But in these hilarious – and sometimes touching – snaps, animals have stolen the show. 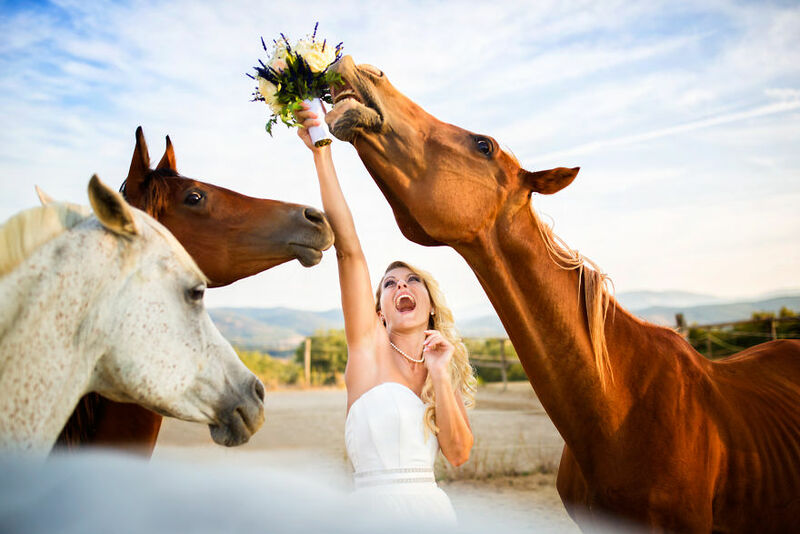 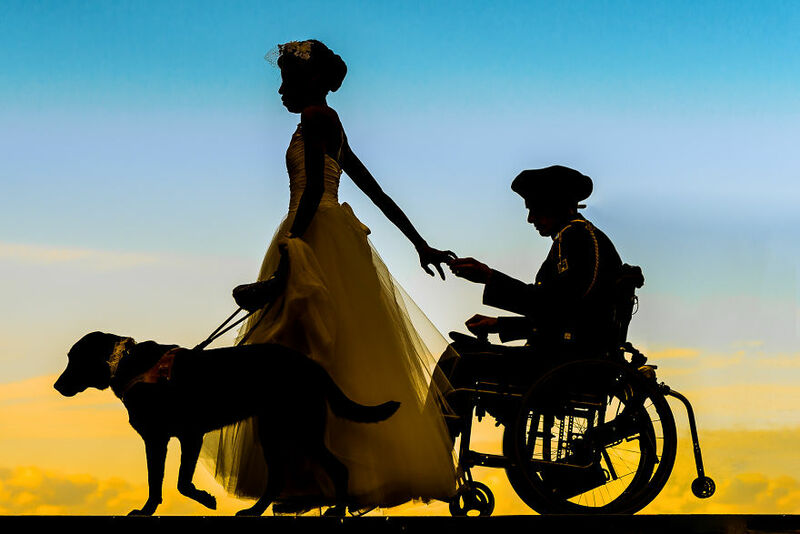 From dogs, sheep and horses, our four-legged friends have gotten themselves involved in the big day.